Are they safe to use? With so many beauty products being sold in the market nowadays, it is only natural to ask about safety. There have been many incidents in the past wherein products from certain countries have been found to contain dangerous substances. 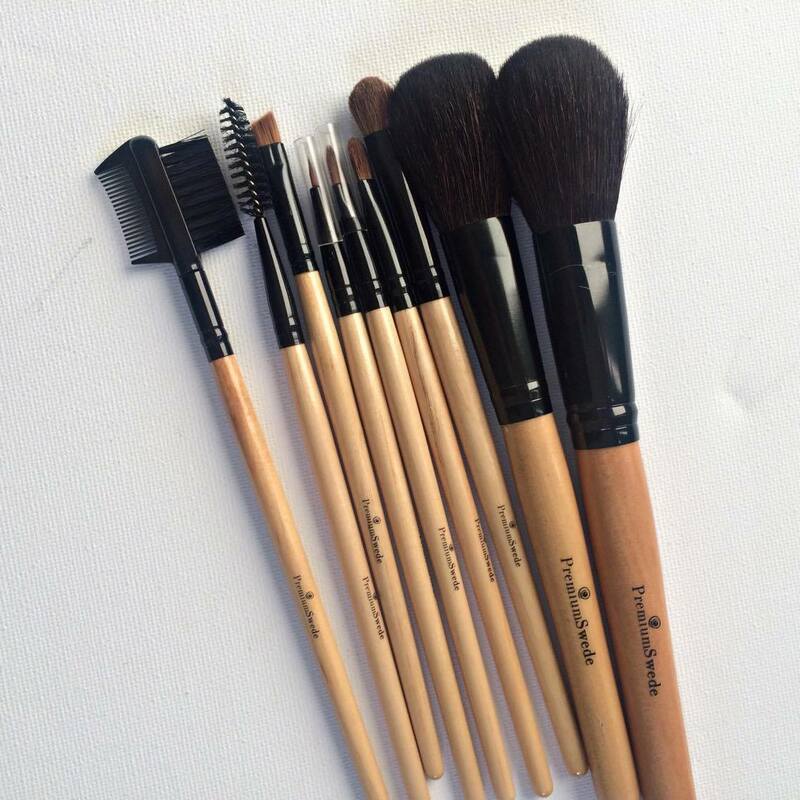 With makeup brushes, you want to ensure that they are hypoallergenic. This means that they will not trigger allergic reaction. They must also be non-toxic and non-irritant. Your facial skin is very sensitive so it is very important that the makeup brushes you are using have been tested and guaranteed to be safe for use. The best way to know this is by shopping only from reputable websites that provides you with the right consumer protection. This way, if something is off with the product, the seller or business owner can be held liable. Will all that being said, there are actually some good cheap makeup brushes. Just make sure that the word cheap describes the price and not the quality. There is one rule that I always try to follow when making a purchase. Buy nice or buy twice.